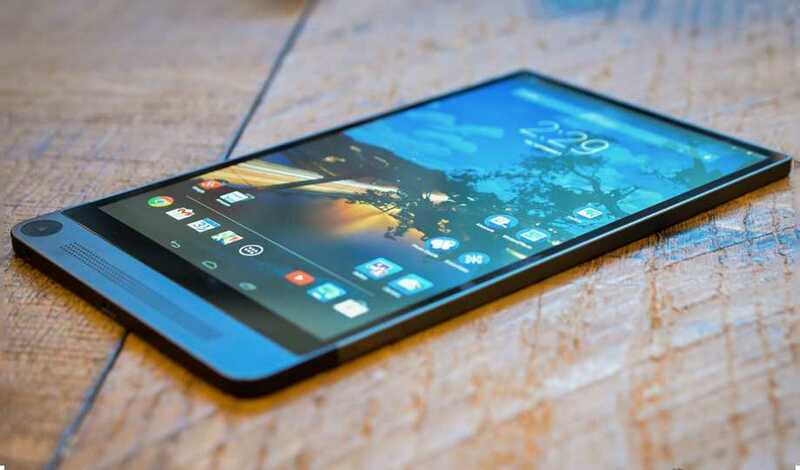 The Dell Venue 8 7000 series tablets feature a quad-core processor, 2GB of RAM, and an impressive 8.4” OLED display with a resolution of 2560×1600. While 2GB of RAM and a quad-core processor aren’t really considered the best specs anymore, it’s more than enough to surf the web, watch Netflix, check emails, and use other apps on the Android OS. One of the standout features of the tablet is the “Infinity Display” which is what they’re calling the almost bezel-less screen. There is also a front facing speaker grill at the bottom of the tablet along with a 2MP front camera. Dell has also joined the thinness competition packing all of the hardware into a frame that is only 6mm thick. Personally, I would have rather seen dual front facing stereo speakers on the top and the bottom of the display versus the “Infinity Display” with the large bezel at the bottom. 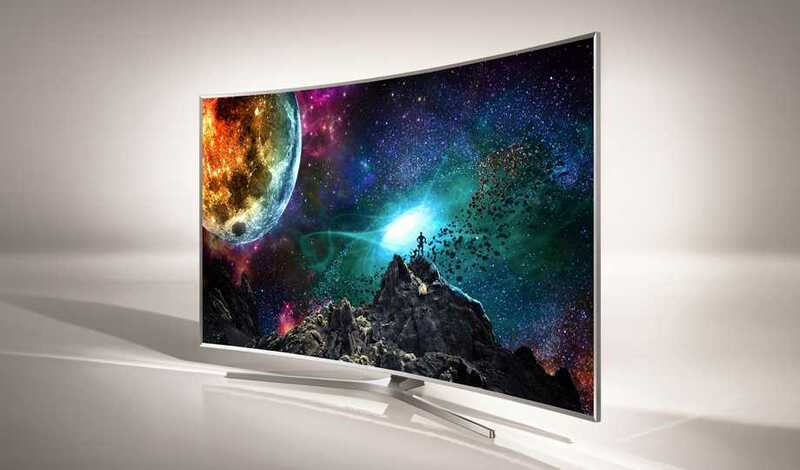 When you think about the biggest electronic in the average consumer’s living room, what comes to mind? In mine, it’s the TV. From the furniture placement to the surround sound system, everything in my living room is based around my TV. Samsung presented some gorgeous “SUHD” TVs this past week at CES. According to Samsung, the “S” in SUHD has no significance, but the UHD stands for Ultra-High Definition or simply 4K. The new lineup of SUHD TVs from Samsung will come in only two large sizes including 65” and a massive 88”. These TVs use a new technology called “quantum dots” which are actually nano-crystals that will help achieve better colors and brighter backlighting than conventional LED technology. Samsung has also joined the UHD Alliance, which includes huge partners such as Disney, Dolby, and Netflix, which will be dedicated to providing a true UHD experience from Hi-Definition sound to UHD content. The 2015 Samsung TVs will also be compatible with the relatively new Playstation Now service, which will provide a console-free gaming experience. I would also like to point out the stand that Samsung has included with the JS9500 series. These look like the best TV stands I have ever seen. If you’re external hard drives are aged and running slower than you’d like them to, Samsung has a great replacement! 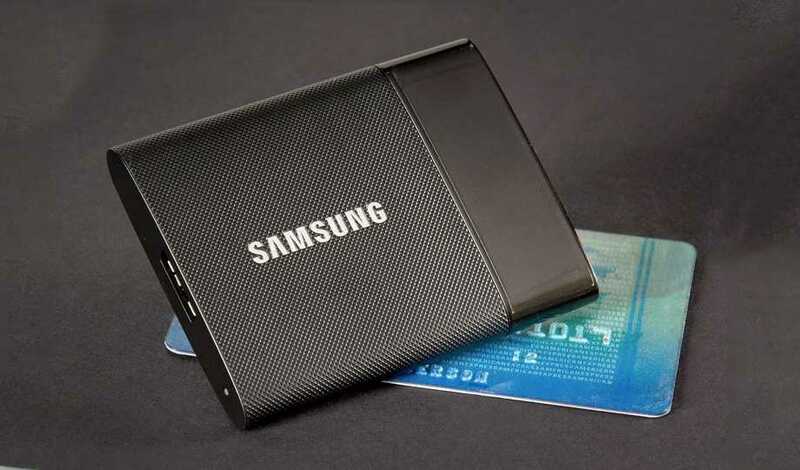 The Portable SSD T1 is an external drive enclosing a Samsung 850 Evo SSD. The Portable SSD will be available in three capacities including 250GB, 500GB, and 1TB with pricing at $180, $300, and $600 respectively. Like all external drives, the price will be higher than the bare drive, but you’re also getting a sleek enclosure that supports USB 2.0 and 3.0, and will be compatible with any computer out of the box. The Portable SSD T1 will also be bus powered, meaning there will be no external power required and will be fully functional from the provided USB cable. 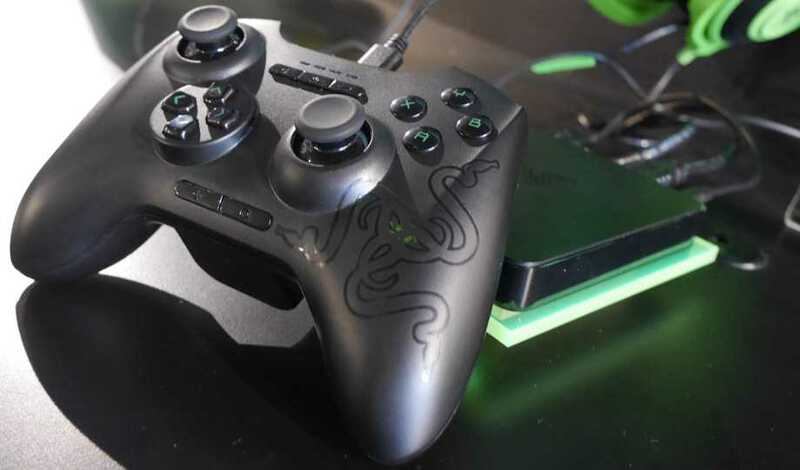 Razer has finally joined the Android TV arena with a new set-top box called Forge TV. Unlike other Android TV systems, Forge TV is made specifically for gamers. Packed with a quad-core snapdragon 805 (Yes, the one found in many smartphones), an Adreno 420 GPU, 2GB RAM, 16GB storage, 802.11ac wifi, and Bluetooth 4.1, the Forge TV will easily run any android game, but that’s not the best part. With the Razer Cortex: Stream, you’ll be able to stream games stored on your PC or Mac via wifi and play full-blown PC games on your TV. Razer also has optional Bluetooth peripherals that you can add, which include a Bluetooth keyboard and mouse. 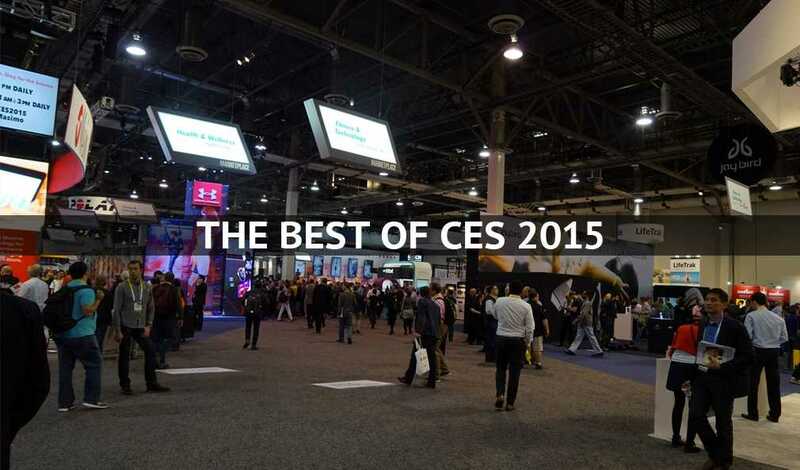 What was your favorite tech out of CES 2015? Tell us in the comments below!